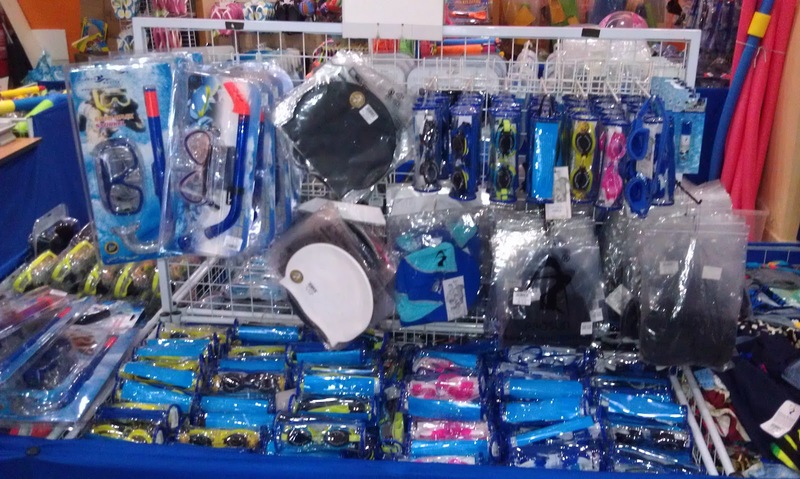 Prosun A day Before Sale! A day before start day of Prosun Swimwear Sale! Even New Arrival Swimwear is 20% OFF! 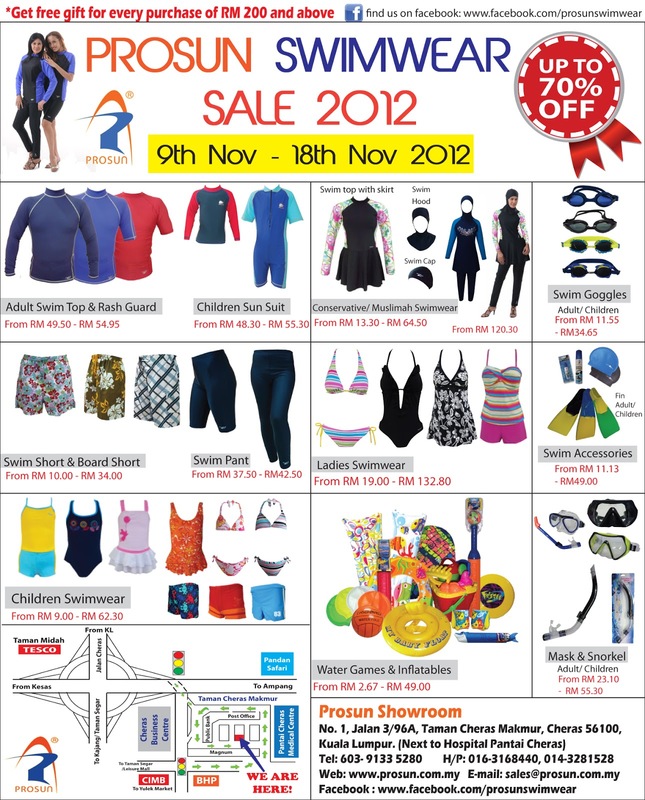 9th November to 18th November 2012. 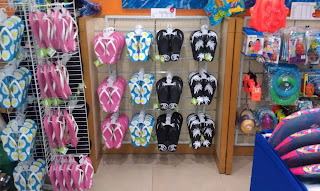 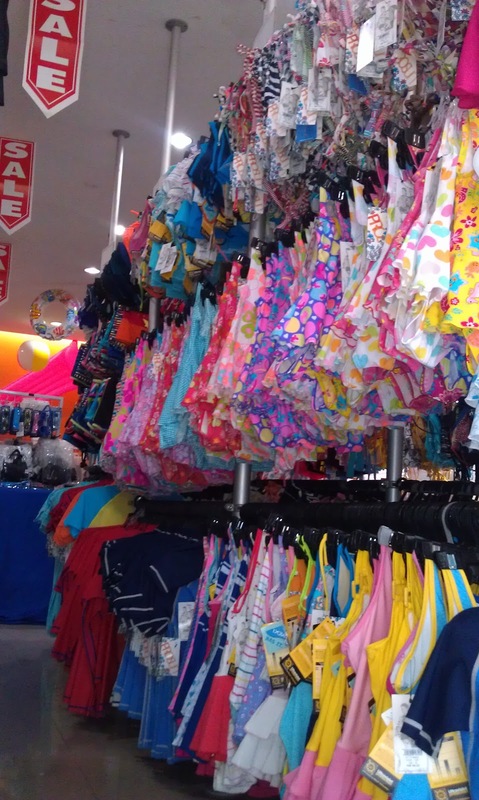 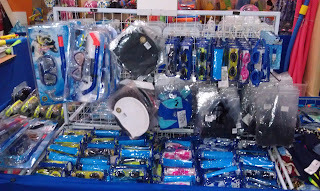 Wholesale & Export price up to 70% discount for Swimwear and Swim Accessories! 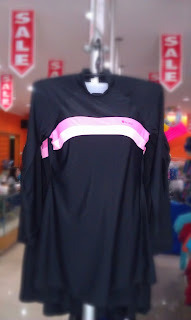 GET FREE GIFT for purchase above RM 200!